Looking for organic, grass-fed broth shipped straight to your home? Look no further. Order here for the highest quality broth from the Osso Good Company in Marin County that gels, showing high levels of gelatin. 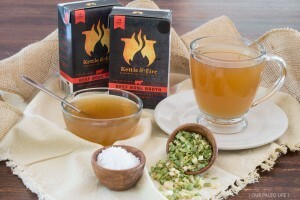 We also recommend Kettle and Fire with the code SWANSON20 for 20% off!